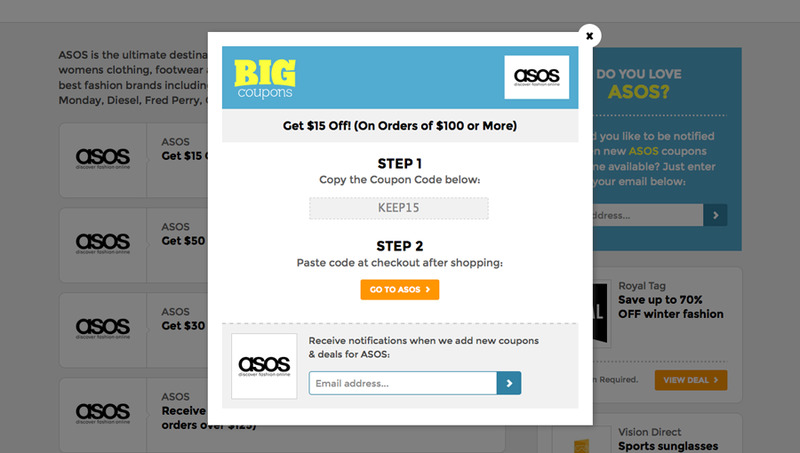 Big Coupons offers an excellent range of deals, coupon codes & promotions from top Australian and International retailers. We created an advanced, automated voucher marketplace connected to the world's leading affiliate systems. 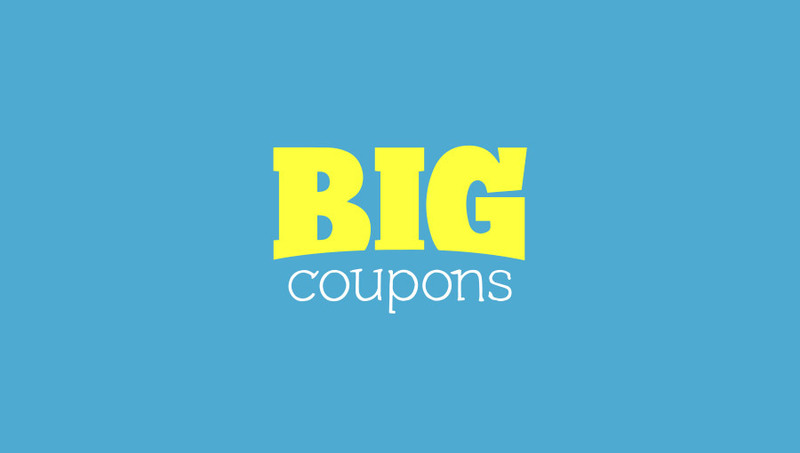 Big Coupons is the ultimate destination to save on fashion, electronics, home and outdoors, sport and fitness products, gadgets and gifts and travel. Discover retailers such as Adairs, City Beach, Dezzal Fashion, Expedia, Wild Earth, Forever New, ASOS, Tokyo Otaku Mode and more. It's no surprise that Australians love to save! 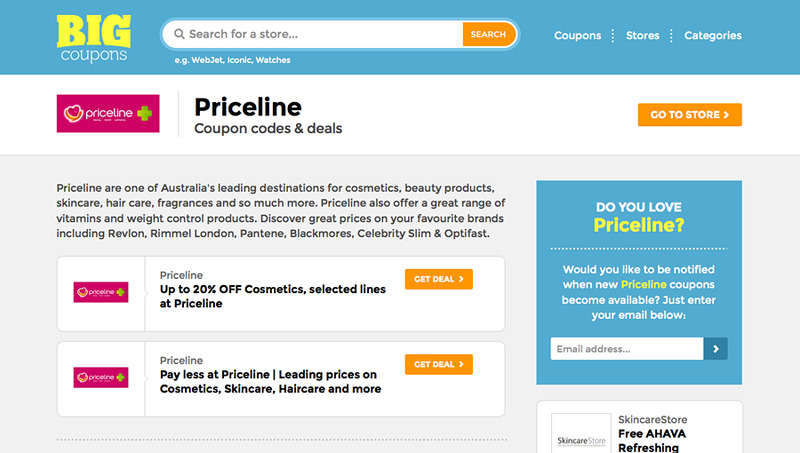 Join the revolution of shoppers using promo codes and coupons to help save on their favourite Australian & Global retailers. 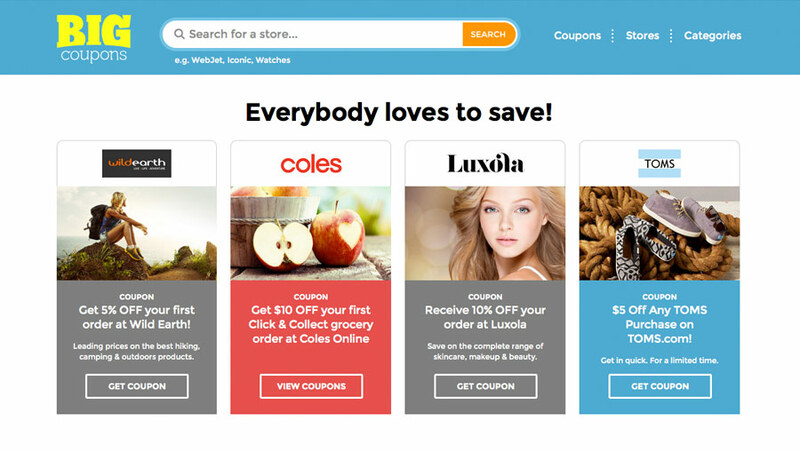 Save on groceries and fresh food from Coles, Woolworths online & Aussie Health Products. Find leading offers from electronics and computing retailers such as Dell, HP Store, Microsoft and Camera House. Save on clothing and fashion with discounts from ASOS, Forever New, Tarocash, Marks & Spencer and Beginning Boutique. Aussie Health Products is one of our own projects that we started in 2009, and has since evolved into becoming one of the largest online health food stores in Australia. Pay Later Finder makes it easy for shoppers to discover Afterpay Stores for anything they want to buy! Leading stores include Target, Bing Lee and Catch.